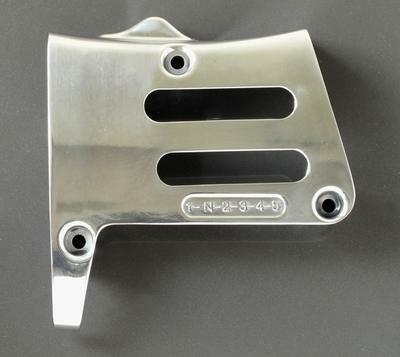 Die cast alloy engine sprocket cover to fit the Yamaha SR500, SR400, XT500, & TT500. Cutaway engine sprocket cover to fit the Yamaha SR500, SR400, XT500, XT550, & TT500. Unlike others on the market which are sand cast, ours is die cast. 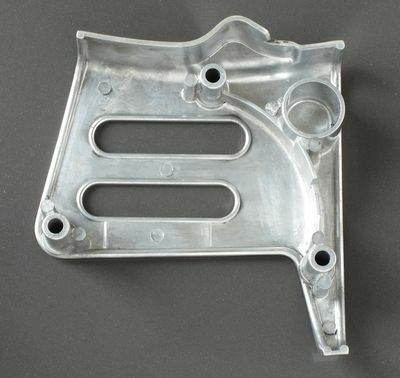 This produces a finer quality casting with much less porosity and without the pock marks common to sand castings. 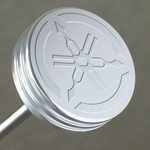 Available in polished or brushed aluminum finish.